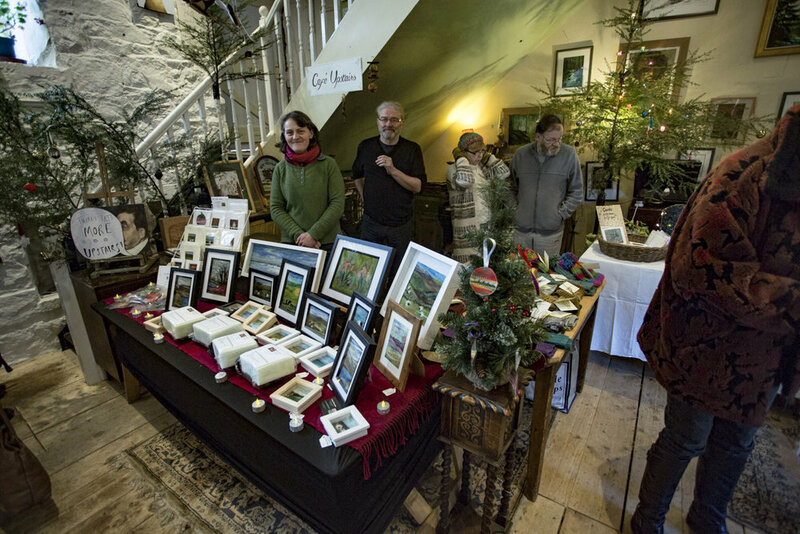 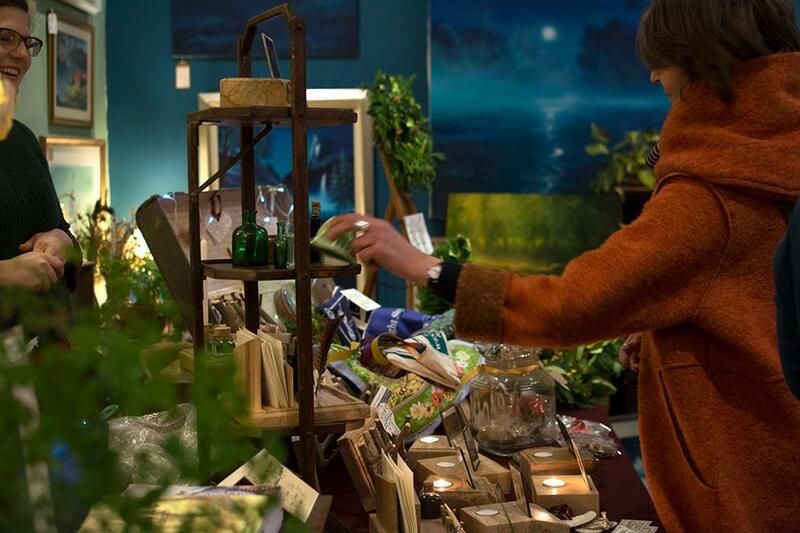 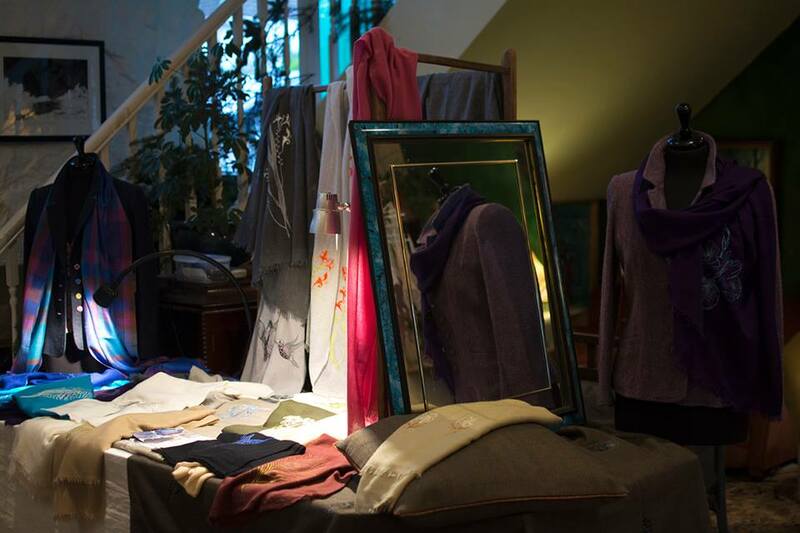 Come and visit us this festive period and feel the warmth and magic of The Old Mill Gallery Christmas Fair. 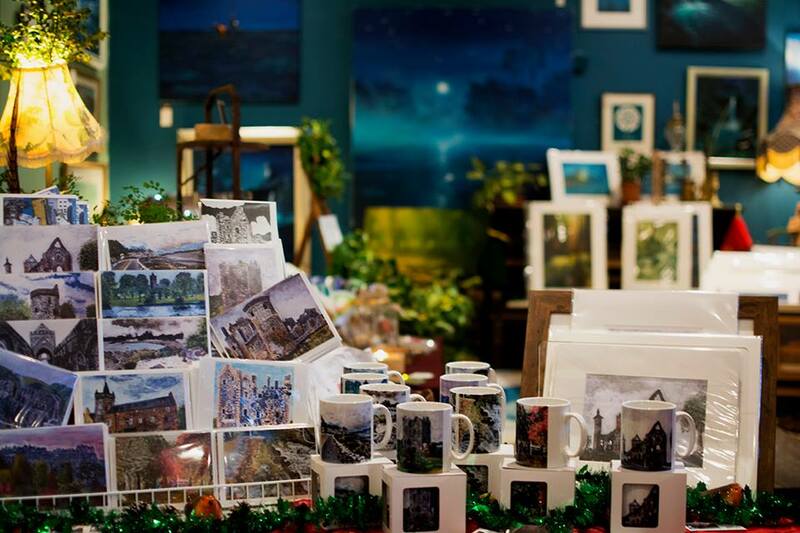 Artists and makers from across the country will be selling a beautiful variety of art and gifts across two floors of the gallery and out in to the sculpture garden studios. 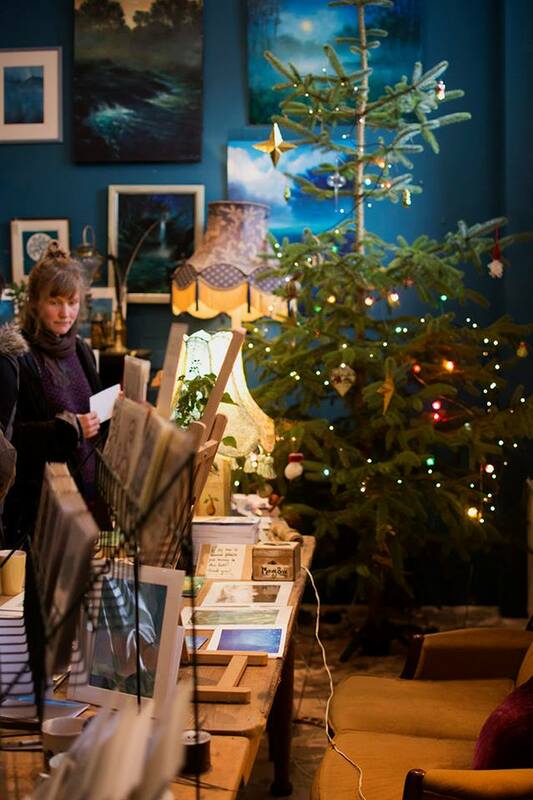 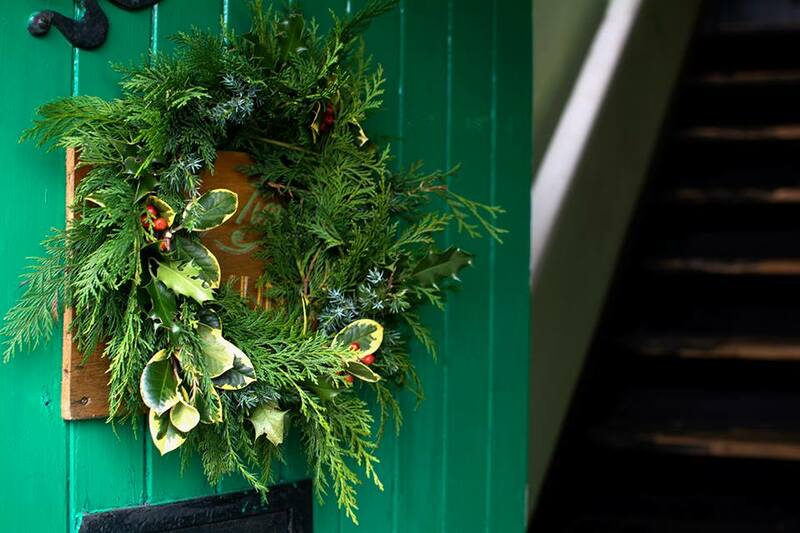 There will be a pop up christmas card workshop with creator extraordinaire, Bill Barlow…an onsite cafe/ bar, stone baked pizzas and this year we are going for gold with our Christmas Decorations!